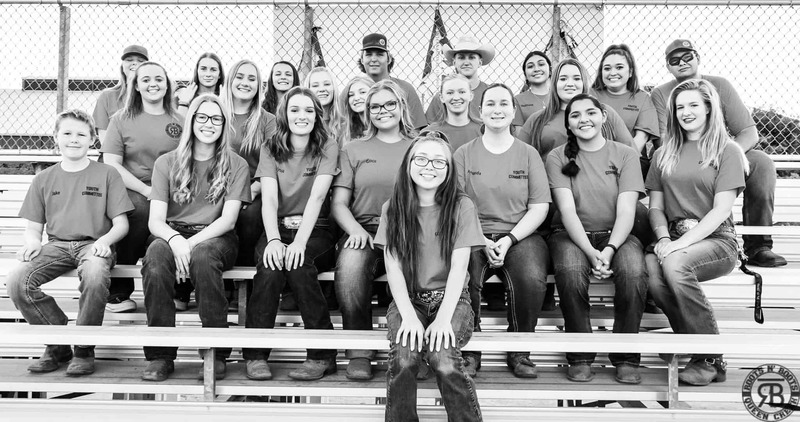 There are so many reasons look forward to the PRCA Pro Rodeo performances during Roots N’ Boots Queen Creek. 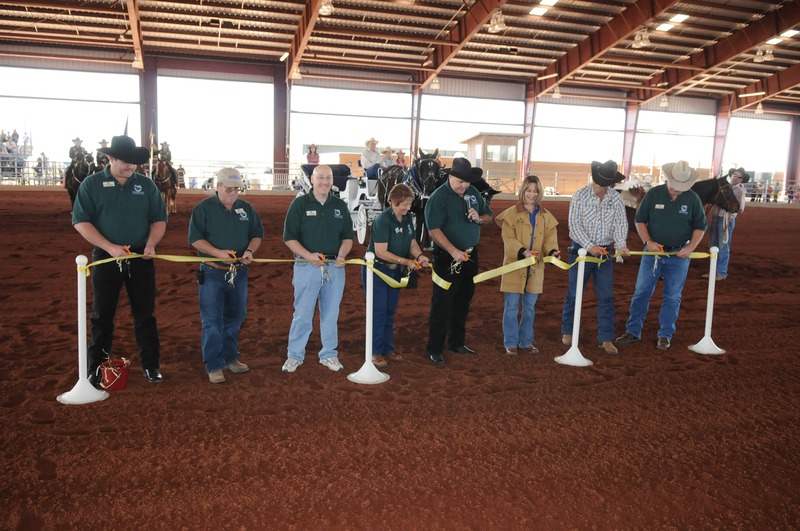 Maybe you love the nail-biting action of watching a bull rider try to ride one to 8 seconds… or the thrill of watching tough cowgirls fly around barrels at full speed… or perhaps the teamwork and technique it takes to stop the clock in team roping. All we know is that there is one guy out there that will have the crowd cheering the whole night… and that’s the rodeo clown! 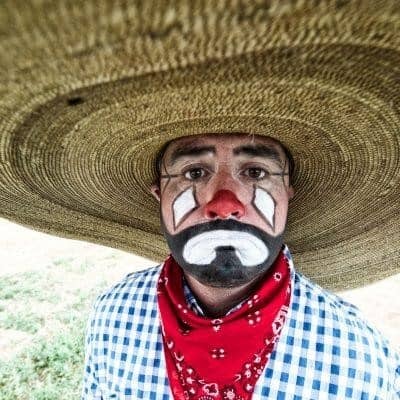 Our hilarious and talented rodeo clown again in 2019 is Mark Swingler. Mark has been a PRCA clown and entertainer for 22 years and we are always honored to have him at our rodeo. 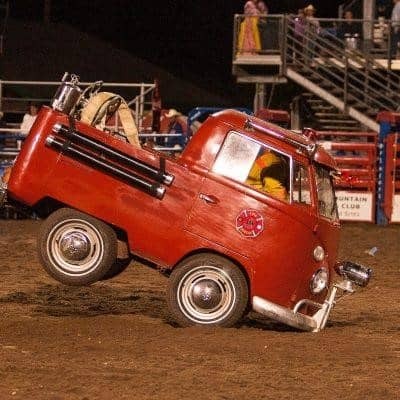 Mr. Swingler has been nominated for the PRCAs Clown of the Year 3 times and is most known for his latest Firetruck Act. No matter what is going on in the arena, Swingler is sure to keep our crowds engaged and laughing the whole night! 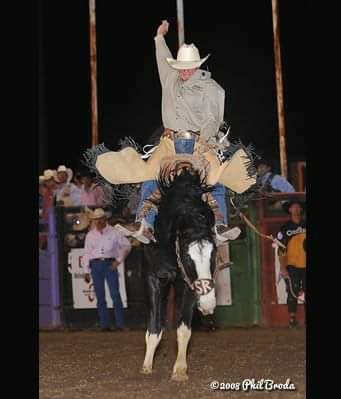 Swingler’s famous YMCA act was even featured in the 2001 Wrangler National Finals Rodeo. 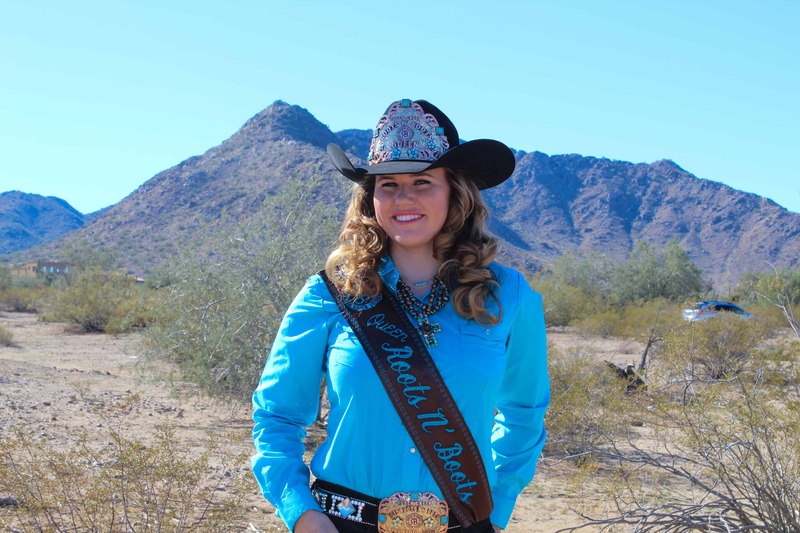 We know that, no matter what you come to see at Roots N’ Boots Queen Creek Pro Rodeo or what your favorite event is, you will have a great time with this rodeo clown in the arena! Roots N’ Boots Queen Creek is hosted by Friends of Horseshoe Park and the Town of Queen Creek, and presented by Banner Ironwood Medical Center. Event information, including Pro Rodeo performance times, prices and ticket outlets, can be found at RootsNBoots.org.